Race Day is back. Get the best equipment from every major brand. We will have your coaches, race reps, and our expert sales and service team dedicated to you all day. Come in and get your new skis ready. Special RACE DAY only savings. 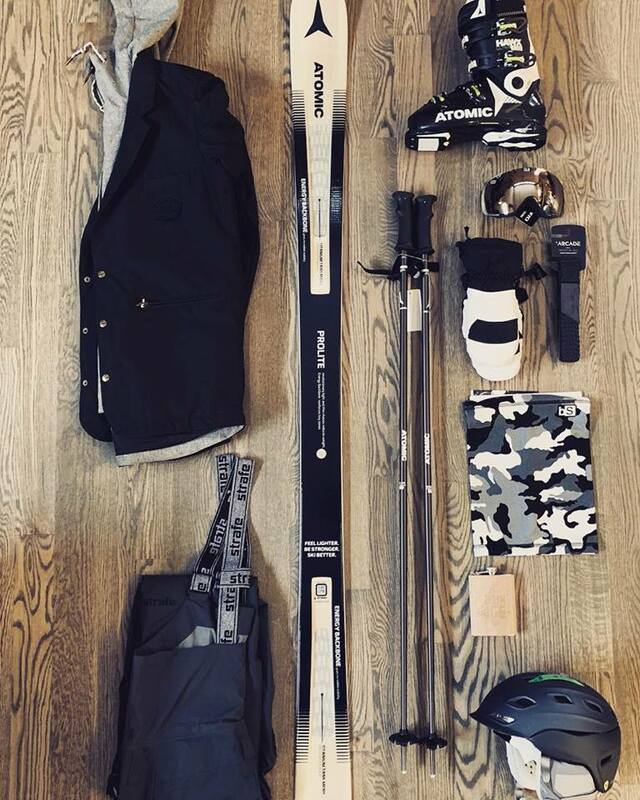 Don't worry about ordering product, we stock every ski and boot in every size so you can leave with equipment in hand. Our Montana Challenge has been running all summer putting out the best grinds in the East. Let us Race Prep yours new race skis and get on the podium.